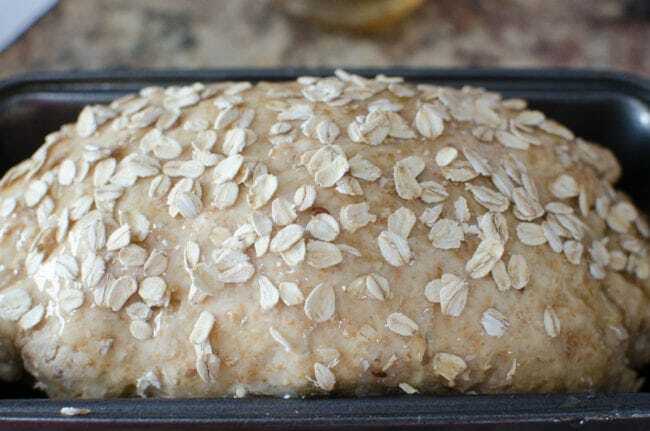 If your looking for a delicious Honey Wheat Bread recipe try this one. Its even better if you serve it with some honey whipped butter! Eat it fresh or let a couple of pieces sit out and use those to make your own homemade croutons too! Because its a tad bit sweet is goes great with breakfast or dinner. It makes amazing Ham and Havarti cheese sandwiches! Let us know your favorite way to serve it up. 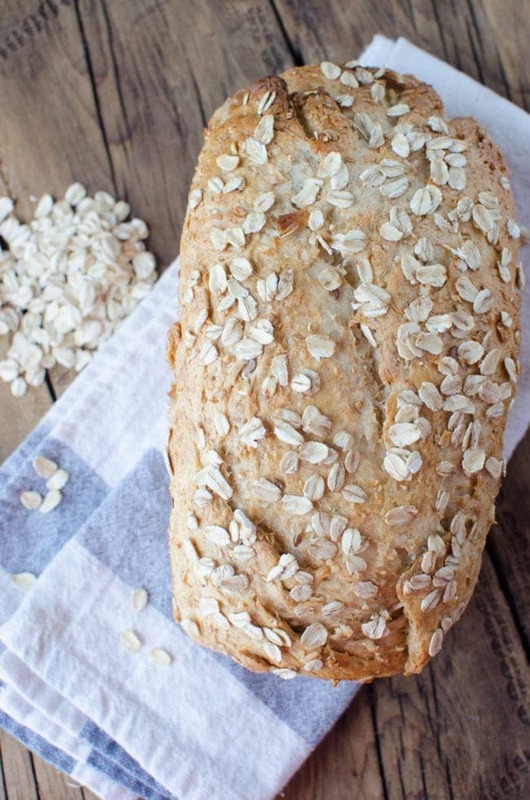 There is something about bread that comes out of your own oven, warm and delicious, that is such a comfort to me. The smell it adds to your home is amazing too. 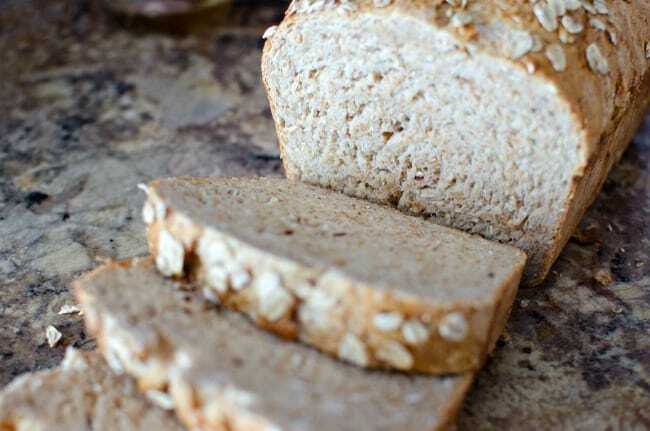 Homemade bread makes any meal special for my family. 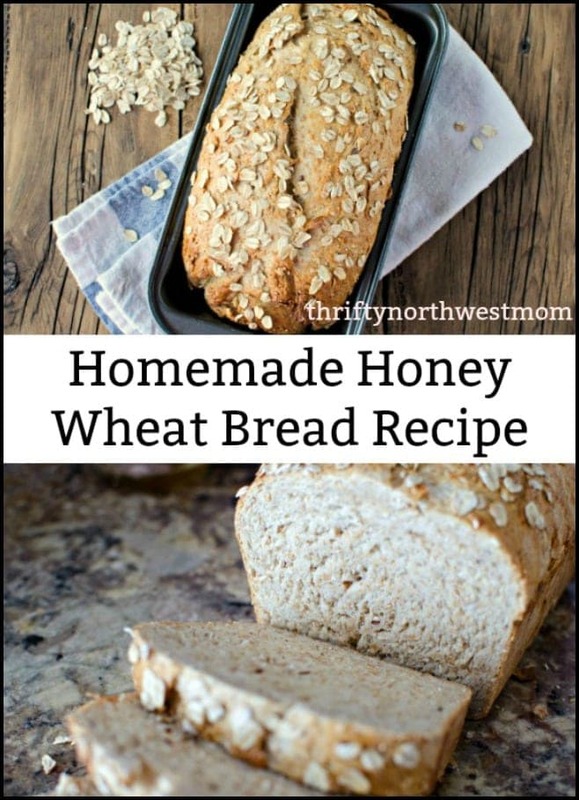 Here is a recipe for Honey Wheat Bread you are sure to love, and add to your list of things to make on a regular basis. Start by combining all of the ingredients to form your dough. Place dough in a bread pan, and brush with melted butter. 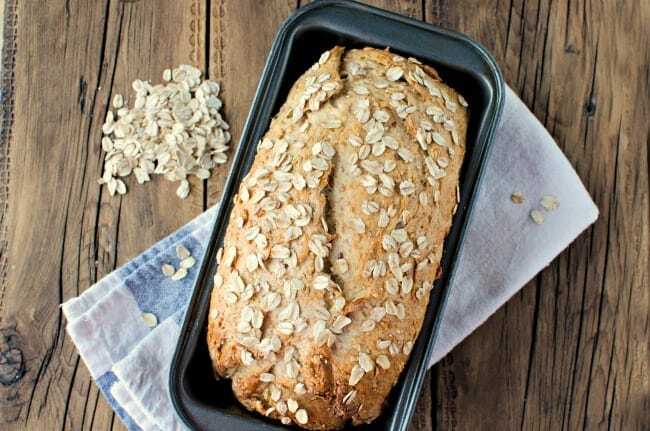 Sprinkle oats on top of bread. 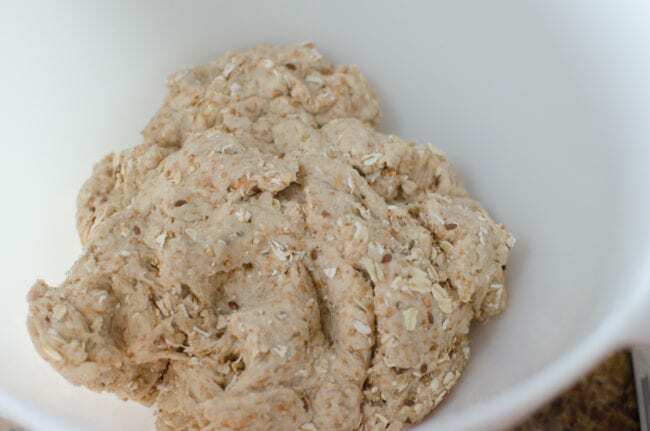 Combine the flour, oats, yeast, and salt in a bowl/mixer. In a separate bowl, add the butter to the warm milk and melt. Next stir honey in lukewarm water to melt, and add to milk and butter mixture. Spray a bowl with non-stick spray and add the dough. Cover and let it rise (approx 40 minutes). After dough has doubled in size place on a lightly floured surface and shape into a 9 by 12-inch rectangle. Warm the 2 tbls. honey. 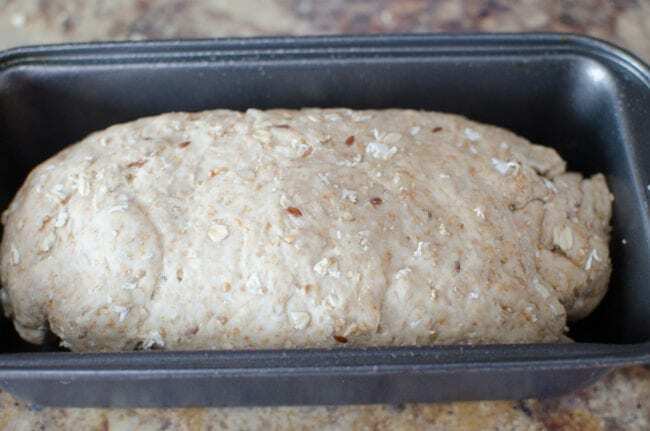 Once dough has risen, brush the top with the warmed honey and sprinkle with 2 tblsp oats. Bake in a preheated 350 degrees oven for approx. 45 minutes, or until the bread is browned. You can find more great recipes on our Recipe Page here too!